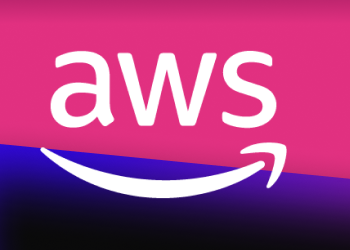 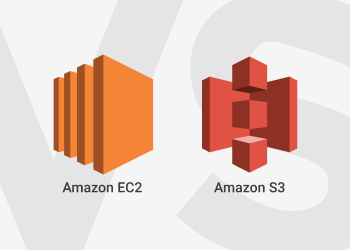 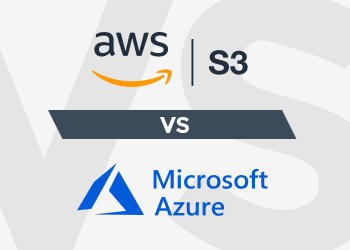 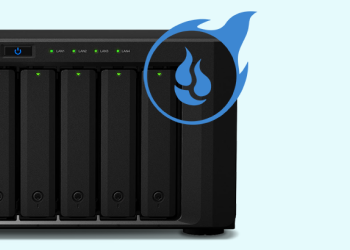 To help our customers better navigate on constantly changing cloud storage market we decided to prepare a short article comparing Microsoft Azure, Google Storage, and Amazon S3 prices. 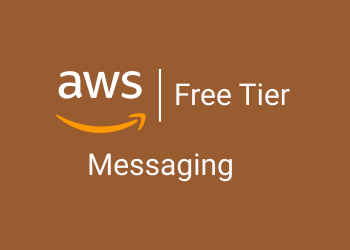 This article covers the Amazon Relational Database Service (RDS), Amazon DynamoDB, and AWS Data Migration Service. 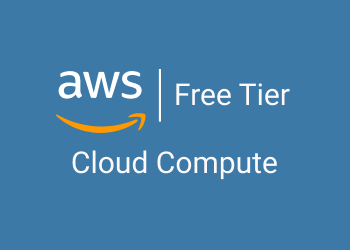 For each tool, we will cover what it is, how it’s billed and the available free tier, and some example projects you can try. 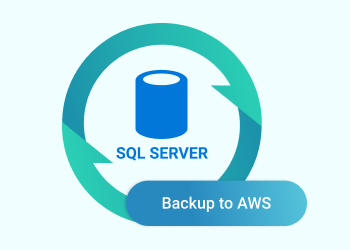 One of the highly anticipated features in CloudBerry Backup 5.9.4 is support for Microsoft Azure Blob Storage lifecycle management. 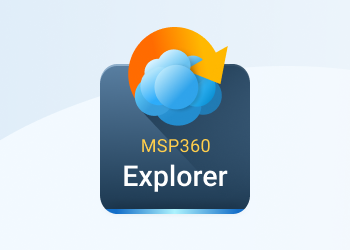 At the time of this post, Microsoft is making this feature available as a public preview. 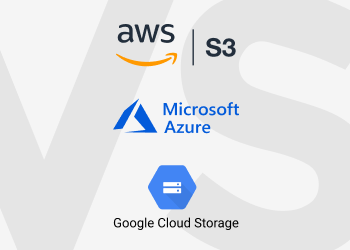 Lifecycle policies allow you to automatically transition blobs to a cooler storage tier (Hot to Cool, Hot to Archive, or Cool to Archive) to optimize medium and long-term storage costs.